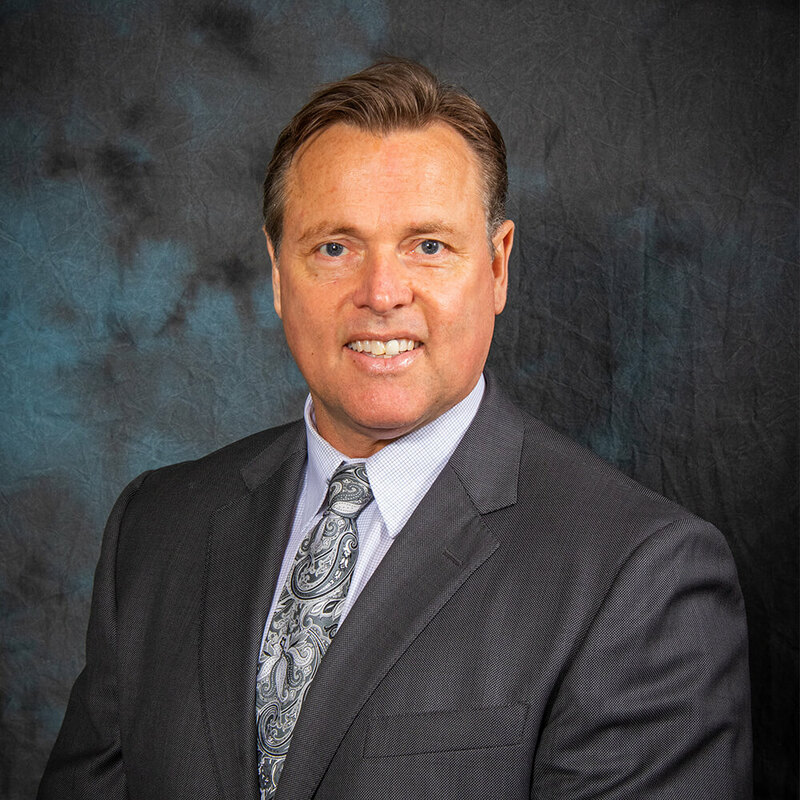 Kirk is a graduate of Ball State University and has over 25 years of commercial insurance experience. He works with all types of commercial insureds including non-profits, medical accounts, educational accounts and manufacturing accounts to name a few. Give Kirk a call today to find out how he can make your life easier, and safe you money!